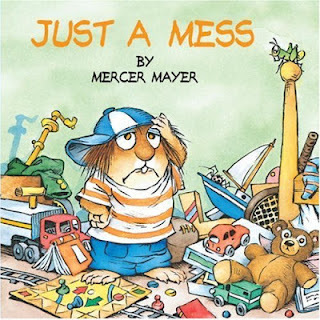 I loved to use books in therapy and often used Mercer Mayer’s Little Critter books with the early childhood population. Just a Mess is one of my favorites. 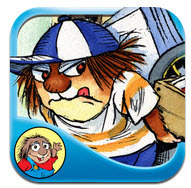 Little Critter can’t find his baseball mitt and cleans his room to search for the mitt. This book gives a lot of opportunities for students to use spatial vocabulary. We played with a variety of balls and used descriptive words to tell about the balls. 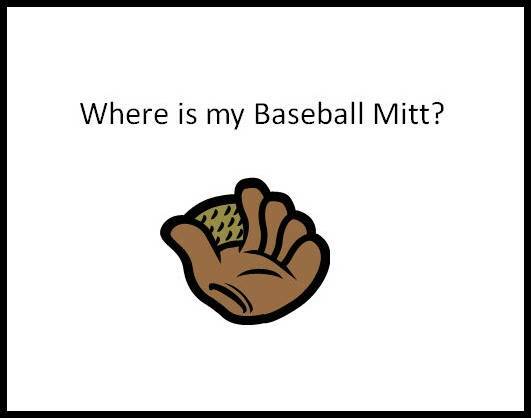 I hid a baseball mitt and students took turns looking for the mitt; telling the location or where it could “not” be found. On one page, Little Critter is putting away a large pile of books. My students learned the concepts heavy and light, while picking up different piles of books. Visual supports and simple voice-output devices were used with every literature selection and I usually focused on a book for about three to four weeks. This gave the students time to learn the vocabulary and many could retell the story. 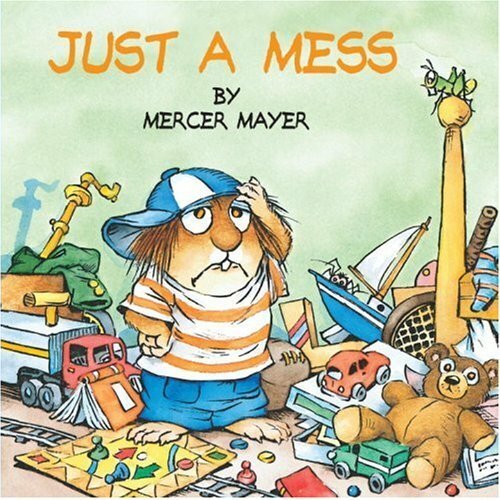 There's also an app for Just a Mess at Oceanhouse Media. 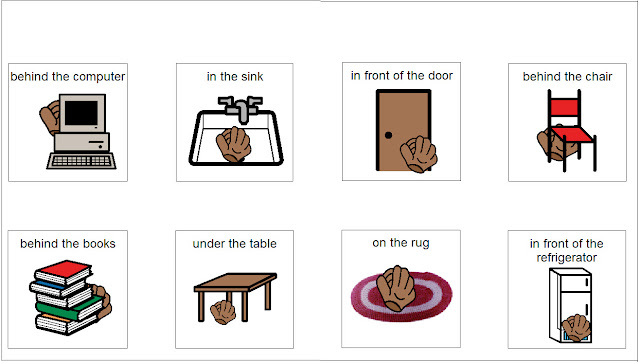 Here is a free download, Where is my Baseball Mitt, the PowerPoint book that I made to go along with the story. If you have Boardmaker, use this link to access the visual supports seen below at BoardmakerShare. Check back later this week for Play Ball! Part II.